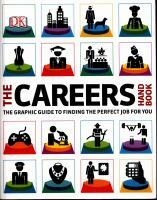 This book contains some great tips and secrets from women who have succeeded in male dominated careers. Author, entrepreneur and business leader, Lynette Gray has created Women in Workboots for women to have more of a voice in these industries, her aim is to inspire, encourage and educate women. Have fun while you are doing it! This month the Movie Club will be screening It's a Wonderful Life, starring James Stewart and Lionel Barrymore, and directed by Frank Capra. George Bailey (Stewart) is a good sort. He saved his kid brother drowning, he stopped a depressed druggist from accidentally poisoning someone, and he gave up his dreams to continue his father's savings and loan business to stop the old Scrooge-like Henry F. Potter (Barrymore), from gaining a complete monopoly of the town. But George is at a crisis, and contemplates ending it all one Christmas Eve, until Clarence, an unlikely guardian angel, shows him what the world would be like without him, and the vision is more hellish than he could possible imagine. The film is one of many sentimental dramas by Capra, but it is perhaps the most complete. The film itself has gone on to become the quintessential Christmas movie despite the fact that Capra himself never wanted the film pigeonholed as a "Christmas picture" and instead wanted it to celebrate the lives and dreams of ordinary American citizens. It has nonetheless had a long life after its initial release with countless TV reruns and DVD/bluray purchases. The film itself is well directed, perfectly cast with Jimmy Stewart's "awshucks" good fella routine serving him well and Lionel Barrymore clearly having a great deal of fun as the miserly Potter. 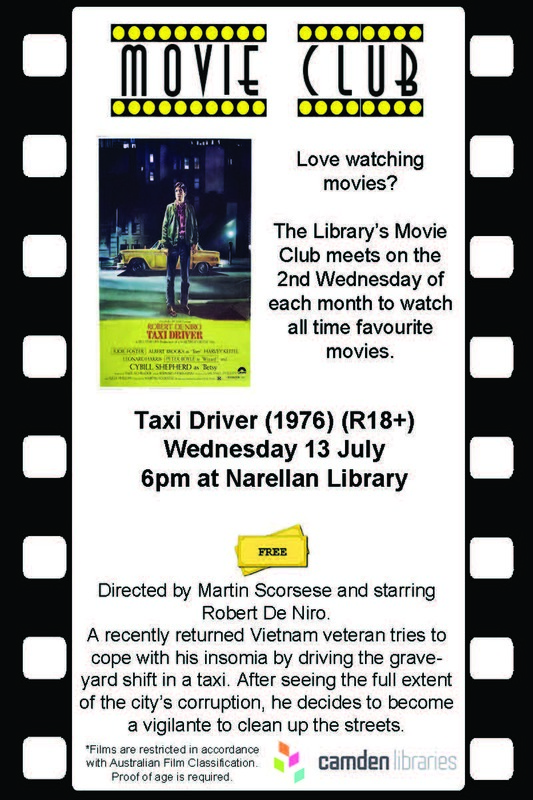 The film will be screened on Wednesday 14 December at 6pm at Narellan Library, Corner of Queen and Elyard Street, Narellan. Tea, coffee, and biscuits provided, but BYO snacks are more than welcome. Stay after the screening to share your thoughts about the film and join in a discussion about the many wonderful moments in the film. CBT is recognised as one of the most leading, evidence-based talking therapies. It places alot of emphasis on currently held beliefs, painful emotions and problematic behaviours that can effect us getting a fuller experience of life. 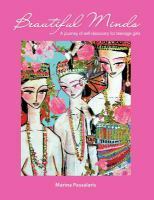 In this book you will be shown how to use CBT to set yourself up for success and overcome those beliefs and habits that sabotage your life. 'People are not disturbed by events but by the view they hold about them' Epictetus, Stoic philosopher AD 75. Containing exercises, examples and tips throughout, you will be confident to practise CBT techniques in a number of different situations. Jenny Strebe a professional hairstlylist and educational director has more than 15 years experience working between Los Angles and NZ. 'I love El Deafo! 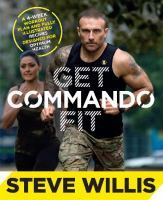 It's everything you could want in a book : funny and touching and oh so smart.' R.J Palacio, author of Wonder. El deafo is based on the childhood of Cece Bell who was classed as being profoundly deaf after suffering an illness at 4 years old. 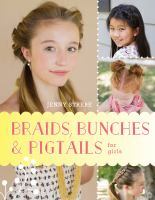 The book is based on her life as a child being deaf, her childhood friendships and experiences at school. The conclusion that she comes to as she grows older is that with a little creativity and dedication, any difference can be turned into something amazing. House flipping has become popular on TV, although these show's make it look easy, real flips can take months. 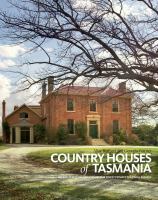 The The Everything Guide to Flipping Houses covers the process from A to Z showing potential benefits as well as the pitfalls. 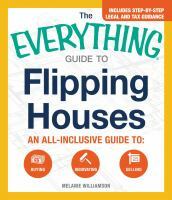 The book contains 20 in depth chapters from conducting inspections, working with a realtor to managing multiple flips. Appendix A and B also contain helpful inspection checklists. 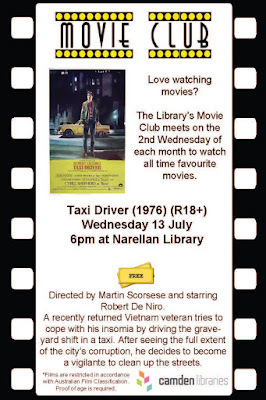 This month the Movie Club will be screening Lost in Translation, written and directed by Sofia Coppola and starring Bill Murray and Scarlett Johansson. Washed-up Hollywood actor Bob Harris (Murray) is in Tokyo to film ads for Suntory whisky. Not knowing the language and not being familiar with the culture, he finds the exercise difficult, with the translations lacking. In the hotel he meets Charlotte (Johansson) a recent graduate from Yale with a degree in philosophy who is accompanying her photographer husband, John, who is in Tokyo on assignment. Charlotte has not found her purpose in life, and is stranded in the hotel while John is out working. This leads Charlotte to explore what Japan has to offer, but she often finds these experiences have little impact with her, reflecting after one visit that she "didn't feel anything". 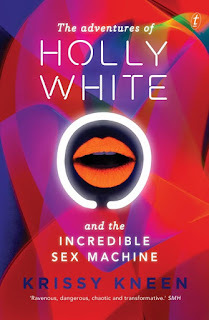 Together Charlotte and Bob make the most of their situation and find that they develop an especially strong bond that both need even if they can't explain it. The film received much acclaim when first released, with 95% on Rotten Tomatoes and going onto many critics best films lists. It has the rare quality of a film that is both sincere without becoming over sentimental or sappy, maintaining a clear eyed, yet compassionate look at its subjects. It features subtle and stellar performances from Murray, revealing an ability to handle poignant as well as the more humours tone of his earlier career, and newcomer at the time Johansson, who was only 18 at the time of filming. The film will be screened on Wednesday 12 October at 6pm at Narellan Library, Corner of Queen and Elyard Street, Narellan. Tea, coffee, and biscuits provided, but BYO snacks are more than welcome. Stay after the screening to share your thoughts about the film and join in a discussion about the many heartfelt moments in the film. In Still Alice a linguistics professor is deeply challenged when she is diagnosed with early onset Alzheimer's disease. Big eyes is a drama about the life of painter Margaret Keane and her struggles for recognition as a painter. In August the Movie Club will be screening Stand By Me, directed by Rob Reiner and starring River Phoenix, Wil Wheaton, Corey Feldman, Jerry O'Connell, and Kiefer Sutherland. In Castle Rock, Oregon, 1959, four boys, Gordie (Wheaton), Chris (Phoenix), Teddy (Feldman), and Vern (O'Connell), come to believe that they know the location of the dead body of a boy who went missing from a nearby town. They decide to take a journey out of town and across the country to find the body and be celebrated as local heroes. While taking the journey the boys face many perils, some real, some only rumour. But what they really find along the journey is who they are and where they are going. The film is based on a Stephen King novella, originally entitled "They Body", from the Different Seasons collection, which also contained "Rita Hayworth and the Shawshank Redemption", which was also made into a film in 1996. Like The Shawshank Redemption, the film has become an audience favourite, and won the approval of King, who believes it to be one of the first accurate adaptations of his work. It has become the quintessential coming-of-age film, dealing with the loss of childhood innocence, death, nostalgia, and the uncertainty of growing up. 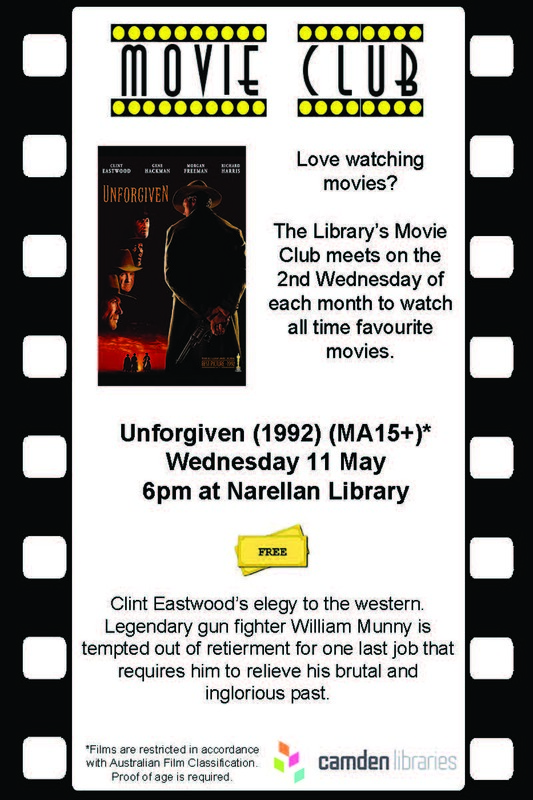 The film will be screened on Wednesday 10 August at 6pm at Narellan Library, Corner of Queen and Elyard Street, Narellan. Tea, coffee, and biscuits provided, but BYO snacks are more than welcome. Stay after the screening to share your thoughts about the film and join in a discussion about the many intriguing insights the film explores. Before we being the review proper, let’s just savour the fact that this review is an exercise in meta-meta-meta-criticism—a critique of a text that critiques common criticism of criticism. 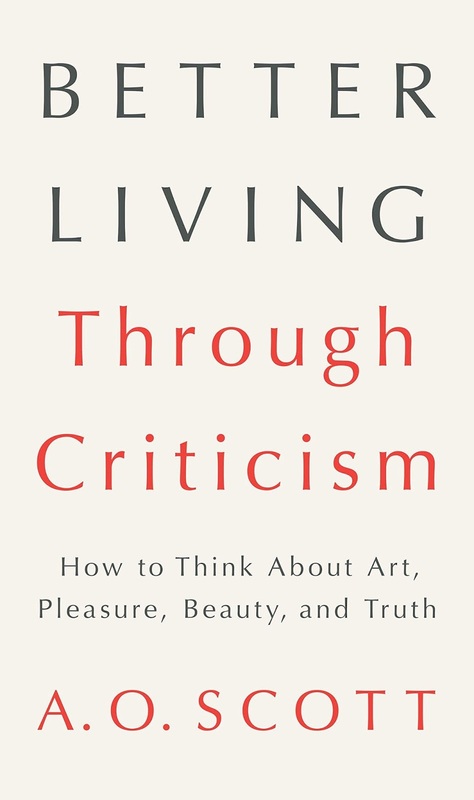 Scott’s central thesis is the ever elusive link between art and criticism, and how they respond to and influence each other. 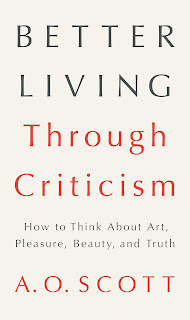 This, as is the title, is certainly ambitious in its intent and nebulous in its parameters, covering a discussion of art, pleasure, beauty, and truth all through the prism of criticism. 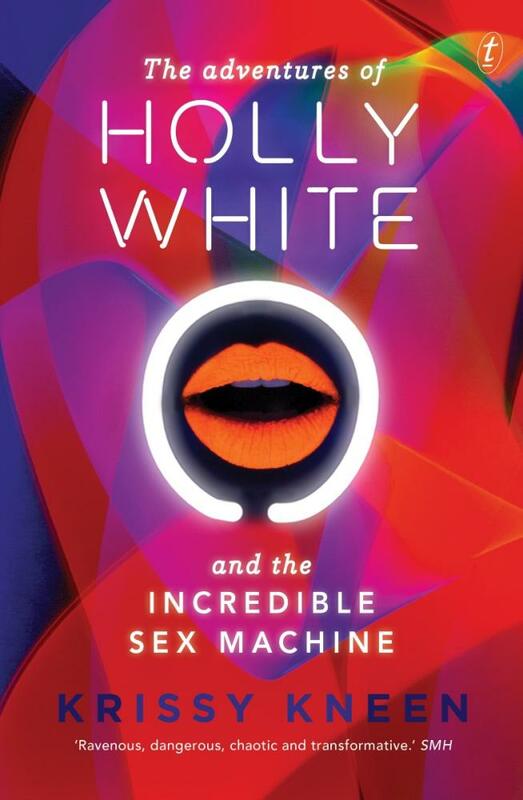 It broadly falls into a category of works that promote the idea of art as self-help, much in the vein of McCall-Smith’s What W.H. Auden can do for you, or De Botton’s How Proust can change your life. But Scott’s approach is altogether more rigorous and larger in scope, and his conclusions are less directly palatable and less definitely inclusive. Although the body of the text carries over much of the nebulousness of the title, it does delve as it expands, usually with the aid of likes T.S. Elliot, Hesiod, and Rainer Maria Rilke. The ground covered is certainly vast, with its examples sometimes straining to reel-in its intent. For Scott, the act of creation stems from the same urge that spawns criticism. Again, as Scott’s reading list attests, this is nothing new, but reminders of the concept can be timely and welcome. It takes the broad view that “everyone’s a critic”, not as some dismissive notion, but as an enlivening assertion that everyone responds to things they watch, read, and hear. But this comes with a caveat: although art is democratic (at least in today’s society), accessible to all, that does not mean that all will be overcome by Rilke’s indictment that “you have to change your life” based solely on the fact of having seen, or read, or heard a work of art. In short, artworks are readily accessible, but experiencing them is altogether more elusive, a fact that prompts criticism in the often vain hope of sharing those experiences with others. A critical condition indeed. Over 10% of the Australian population suffer persistent pain. Manage your pain : Practical and positive ways of adapting to chronic pain uses a combination of approaches, which are the bases upon the well established and successful ADAPT program at the university of Sydney pain management and research centre at the Royal North Shore Hospital Sydney. Tarantino’s pop culture fueled, non-linear, black comedy crime drama. Divided into several loosely interconnected vignettes, the film revels in the colour of L.A.’s dark underbelly. We have Jules Winnfield (Samuel L. Jackson) and Vincent Vega (John Travolta), two hitmen who are running an errand to retrieve a brief case for their boss, Marsellus Wallace (Ving Rhames). Marsellus in the meantime is discussing the fall boxer Butch (Bruce Willis) will be taking in an upcoming fight, as well as negotiating with Vincent to take his wife (Uma Thurman) out to dinner to curb her loneliness. Add in a couple of small time robbers (Tim Roth and Amanda Plummer), Vincent's dealer (Eric Stoltz), Jules’ friend who helps them in a tight situation (Tarantino), Marsellus’ "cleaner" (Harvey Keitel) and Christopher Walken as a Vietnam veteran bearing heirlooms, you have a film that celebrates its pulpy origins. What distinguishes Tarantino is both his eye for phenomenal set pieces as well as his ear for highly entraining dialogue in all his films. It may seem trivial, spurred by the everyday, the mundane, but therein lays its value, and never more than in Pulp Fiction. The entire film can be viewed as a mediation on meaning and value. From the petty importance of a gold watch versus the mysterious contents of a briefcase, to a pastiche Bible passage, to the significance of what the French call a Quarter-pounder with Cheese to only be told that in America names don’t mean anything. The dialogue creates an ironic cycle where things that mean nothing are given vital importance by the interlocutors, only to be relegated as meaningless by the fluidity of language, yet which in turn creates meaning for the audience, who then ponder the meaning of any of it. An engrossing and richly vital film, Tarantino’s Pulp Fiction proves its place as one of cinema’s finest achievements, with flawless writing, perfectly executed pacing, and its colorful yet relatable characters, all of which gives it sensational rewatch value. 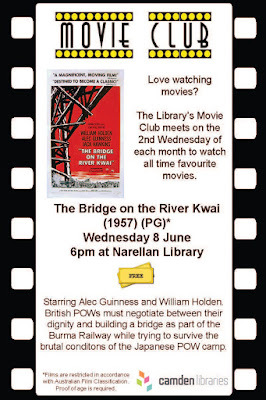 This month the Movie Club will be screening The Bridge on the River Kwai, directed by David Lean and starring Alec Guinness, Sessue Hayakawa and William Holden. The story is set in a Japanese P.O.W. camp where a new band of British troops, led by Colonel Nicholson (Guinness), are instructed to help build a bridge as part of the Burma Railway that aids the Japanese war effort. Saito (Hayakawa), the commandant, instructs that all prisoners, officers and enlisted, will perform the manual labour in the construction of the bridge. As he says, "for it is they [the officers] who betray you [the enlisted] by surrender. Your shame is their dishonour." This aggrieves Nicholson, who maintains that the Geneva Convention prohibits officers from being forced to undertake such duties. This leads Saito and Nicholson to numerous confrontations, with Saito questioning Nicholson's honour and Nicholson attempting to maintain his pride and the order of his troops. The film went on to win numerous awards, including the Oscar for Best Picture, Best Director for Lean, Best Actor for Guinness, Best Music, Best Adapated Screenplay (from a novel by Pierre Boulle who also wrote The Planet of the Apes), Best Film Editing and Best Cinematography. (Hayakawa was nominated for, but did not win, Best Supporting Actor) The film has subsequently gone on to have a following with many elements becoming part of popular culture, most notably the Colonel Bogey March. 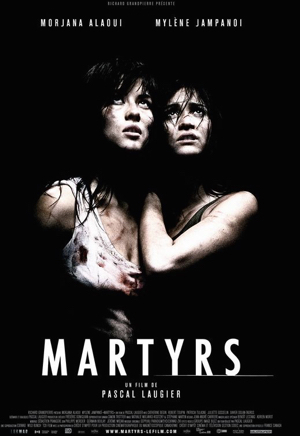 With its discussion of honour, pride, cowardice and madness, the film has become a unique war film, one "that focuses not on larger rights and wrongs but on individuals", and where by the end "we are less interested in who wins than in how individual characters will behave.” (Ebert, [April 18, 1999], The Bridge on the River Kwai [Review]). 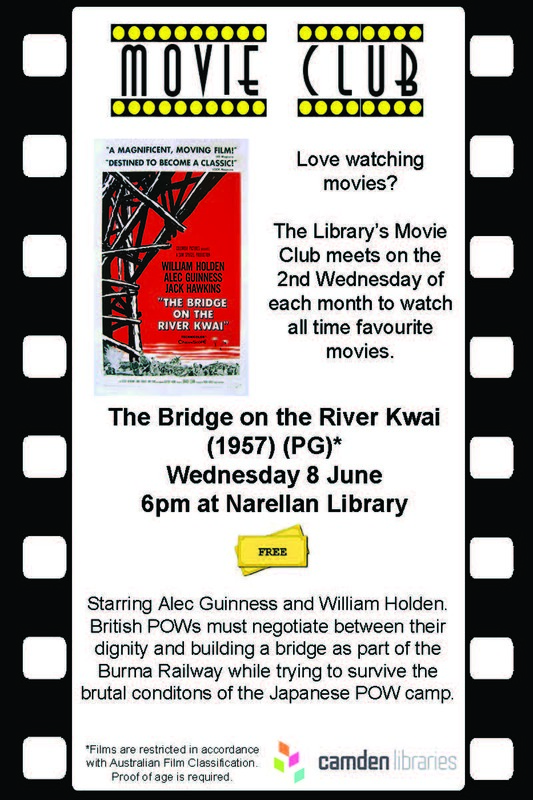 The film will be screened on Wednesday 8 June at 6pm at Narellan Library, Corner of Queen and Elyard Street, Narellan. Tea, coffee, and biscuits provided, but BYO snacks are more than welcome. Stay after the screening to share your thoughts about the film and join in a discussion about the many classic moments and intriguing insights the film explores. The thrills and action in this movie centre around the events in the Bourne Ultimatum. A reporter writes a story to expose the Black Ops Treadstone and Black Briar and the ones responsible are concerned. Giovanni Vivaldi is a very normal man. 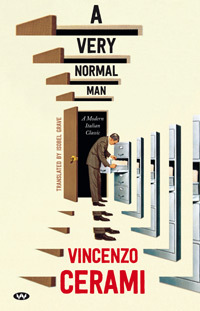 After leaving his parent's destitute farm and doing his military service he started working at The Ministry in Rome, where he has worked for thirty years and has become a mid-level bureaucrat. His plan is to soon retire and fix up a dilapidated shack in the countryside with his snarky wife, Amalia. But before that can be done he must complete his life’s achievement: helping his son Mario, a newly qualified accountant, to get a job at The Ministry, so that he along with his generation can lead to better things. But this is no simple matter. 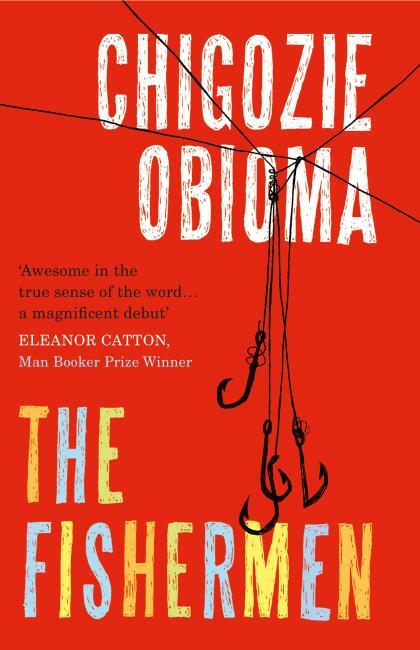 With 12,000 candidates applying for 2,000 positions and an oral and written exam to face, Giovanni must perform strange rites to secure his son’s future. But all his efforts prove pointless due to one man, and Giovanni dedicates his efforts to revenge. Giovanni is an odd character. He is the victim of circumstance but is more than willing to exploit this same master for his own ends when it suits him. 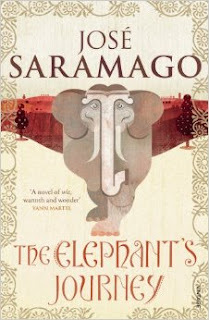 This is aided by a society that mixes the detachment of bureaucracy with the ritual of faith and superstition: the files Giovanni must formulate day in and day out, to the church around the corner where Amalia replenishes her supply of holy water, to the extravagantly calculated yet mundanely received Freemasonry ceremony are all par for the course. The normality lies not with the man, but with his responses. Nothing is too bizarre, no act too incomprehensible, no loss too irreconcilable. 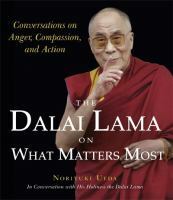 All are simply the acts one must perform in life, and this is simply normal for a man. As darkly hilarious as its conclusion is troubling, A Very Normal Man shows the peculiarities that disrupt the notion of a normal life. Five years after the Deception invasion of Chicago, the Autobot's have gone into hiding after the government deemed all Transformers to be threats. All his life Jack has lived in Room. He lives with Ma, along with Bathtub, Wardrobe, Bed, and Egg Snake. Jack has no conception of an outside world, with the only links being TV, which he believes is all made up, and Old Nick, the man who kidnapped Ma and has been keeping the two of them. Old Nick comes into Room most nights while Jack sleeps hidden in Wardrobe and rapes Ma as he has for the last seven years. Ma learns that Old Nick has been unemployed for several months and fears that if he loses the house he will kill her and Jack. 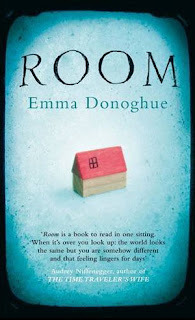 She makes plans to escape, but getting Jack and herself out is only the beginning of the challenge, as she learns to live again and Jack must completely redefine his sense of reality. Told entirely from Jack's perspective the voice sets the novel as a work of exploration and discovery rather than a dark study. Although dealing with difficult subjects it uses these as catalysts for celebration, a celebration of life and the world despite the dark elements that often take hold and don't let go. We are transfixed by Jack's wonderment of life even while still in Room, and like Sofie Laguna's The Eye of The Sheep, which also gave a child's fantastical expression to troubling situations, Room utilizes this child's fascination to give these scenarios a rich, human quality that makes the difficulties more poignant without diminishing their impact or slipping into sentimentality. Despite its dark origins Room is a surprisingly uplifting story of a life most unique and touching. 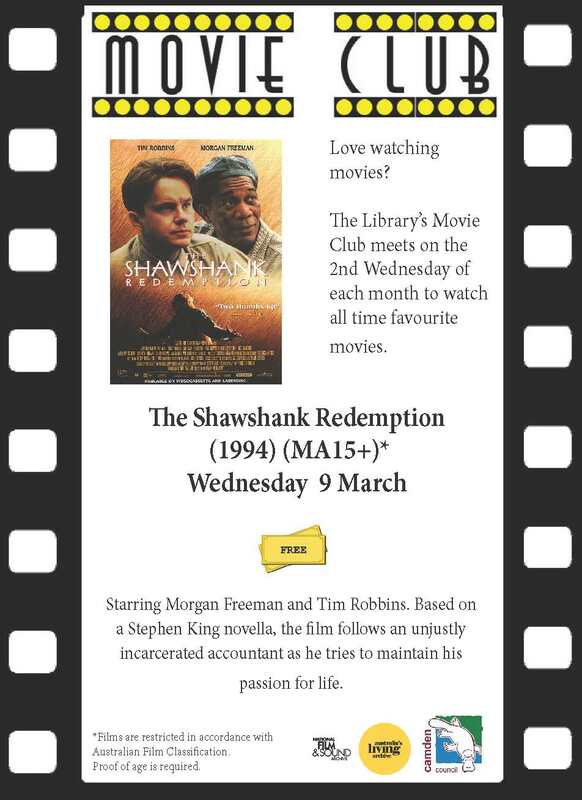 In March the Movie Club will be screening the much celebrated The Shawshank Redemption. Based on a Stephen King novella (in fact, King lists it as one of his favourite adaptations of his work) and was directed by Frank Darabont (who also directed The Green Mile and The Mist, two other adaptions that King lists among his favourites). It star Tim Robbins and Morgan Freeman. Wrongfully convicted banker Andy Dufresne (Tim Robbins) is sent to Shawshank State Penitentiary to serve two life sentences for the murder of his wife and her lover. Despite the injustice of the situation, Andy realises the futility of pleading his case once within the walls, and attempts to make the most of this unavoidable situation. While in prison he meets Red (Morgan Freeman), one of the prison's contraband smugglers, who ponders Dufresne's unusual personality. Dufresne puts his talents as a banker to good use, and becomes Warden Norton's (Bob Gunton) money launderer. This has many benefits for the prison community, as Dufresne's favour with the warden and the guards allows him to rebuild the prison library. Little know to all, although stoically accepting his changing life in the prison, Andy harbours an unquenchable hope for his freedom, and makes efforts to see himself living a new, tranquil life beyond the prison walls. The film did not perform well at the box office, but has subsequently become highly regarded. It currently holds a 91% "Fresh" Rating on Rotten Tomatoes, and in 2015 the United States Library of Congress selected the film for preservation in the National Film Registry, finding it "culturally, historically, or aesthetically significant". But the film has also become extremely popular with audiences who connect with its main characters and the triumph of hope and freedom over a crippling and unjust position. 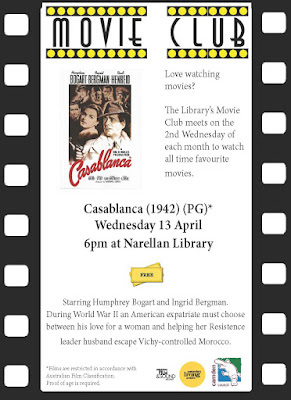 The film will be screened on Wednesday 9 March at 6pm at Narellan Library, Corner of Queen and Elyard Street, Narellan. Tea, coffee, and biscuits provided, but BYO snacks are more than welcome. Stay after the screening to share your thoughts about the film and join in a discussion about the films many powerful moments. 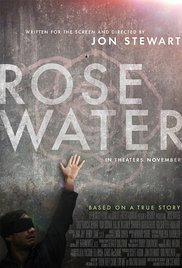 Jay Cavendish (Kodi Smit-McPhee), a young Scottish man, has come to the American West to search for his love Rose Ross (Caren Pistorius). Along the way he meets bounty hunter Silas Selleck (Michael Fassbender) who agrees to accompany him along the way to Rose in exchange for a nominal fee. What Jay doesn’t know is that Silas is also looking for Rose, hoping to collect the $2,000 bounty on her and her father’s heads. The genre of the Western gives the film a set of conventions to play with, both to utilize and subvert. This is done mainly with its setting in Colorado although being filmed in New Zealand. 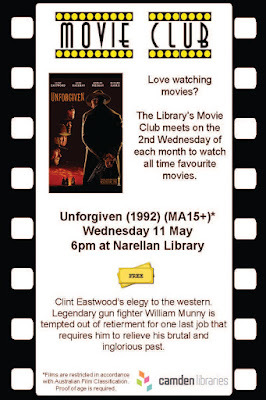 This gives it some hallmarks that resemble the cinematic iconography of the western genre but gives it a distinct flavour that clearly demarcates it. It lacks the extreme harshness expected of the setting, but is by no means less striking. It allows for rapid shifts in the environment, both by changes in landscape itself but also by cinematic shifts in lighting, that directly affects the story. The west is not a bland setting, but can be both a place of violence and suffering or of dreams and toil. “Love is universal, like death”, young Jay is told, and these two extremes, perfectly twined in the western setting, are in full force in Slow West. A land of beauty and bleakness, Slow West treks this manifold landscape with masterful skill. Jurassic Park, The Lost World and Jurassic Park 3 are all action packed adventures showing man up against the ultimate prehistoric predators, in the battle for life and death. Seeming to have the ideal relationship Lola is shocked when dumped by her boyfriend 3 weeks before the wedding. 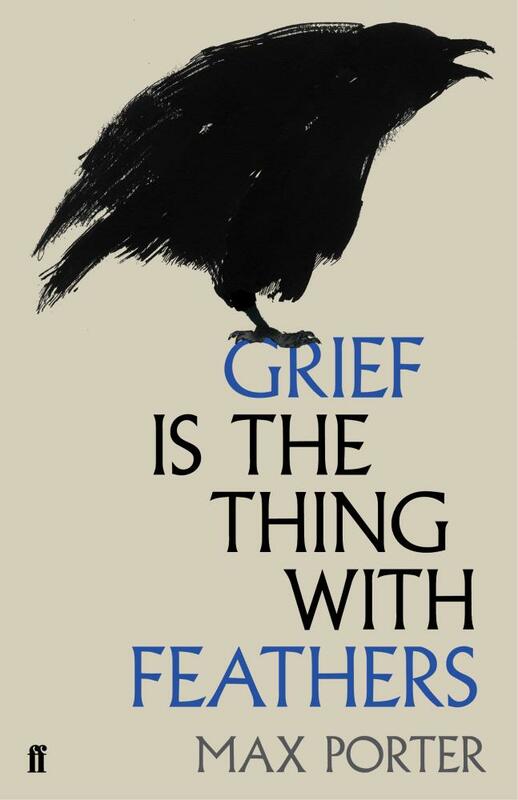 A widowed Ted Hughes scholar and his two boys try to cope with grief and are visited by Crow, the eponymous figure from Hughes’ Crow: From the Life and Songs of the Crow. Crow tells the father early on that “I will only stay as long as you need me”, and so beings a multi-voiced narrative, moving between Crow’s musings about the family and the pleasure he finds in grief and Dad and the Boys coming to grips with their grief and Crow in their lives. Grief reads much like a collection of poems within the frame narrative of a widower and his two boys. 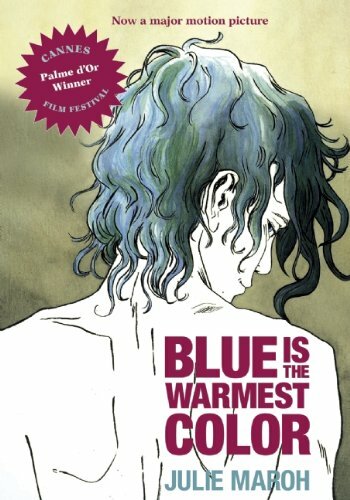 Much like grief it lacks coherence, moving between frenzied memories, the drudging inactivity of everyday life that slowly becomes the new normal, and the voices one adopts, sometimes little more than an inexplicable kraah, other times fanciful tales that mix memory and desire. Crow acts as therapist , trickster, substitute, scapegoat, and healer. As in Hughes’ work, it celebrates the uncertainties of the figure, taking sombre pleasure in his multitude of roles in different mythologies, all highly personalised in Grief, with Dad and the Boys coming to realize that this unfathomable figure in their lives is grief itself. There are no answers beyond that, because beyond its existence there is nothing certain about grief. As alluring as it is distressing, Grief is the Thing with Feathers traverses the territory of sorrow without attempting to simplify its intricacies.